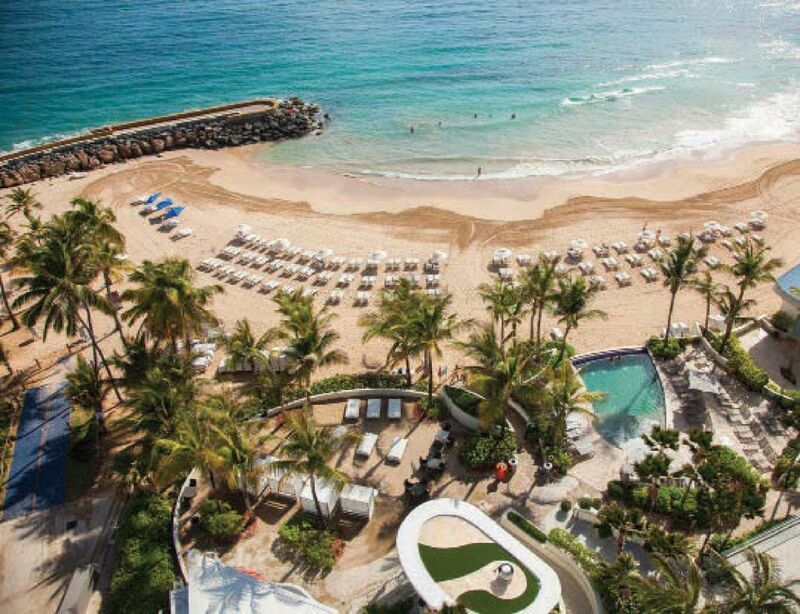 Puerto Rico is ready for your destination wedding or honeymoon. Oh, San Juan, you do know how to do us right. White sand beaches so powdery and soft they are like confectioner’s sugar. Gentle green seas that cool and caress us under that dazzling Caribbean sun. And evenings made giddy with fine rum, spicy cuisine, and seductive nightclubs, where sweat-slicked flesh presses close on dance floors. Just as alluring to American travelers as any of these temptations is how easy San Juan is to enter—no passport or currency exchange required, since Puerto Rico is a U.S. territory.